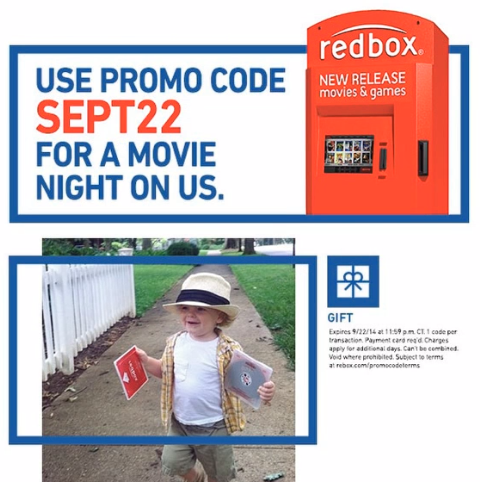 Today only, you can get a free movie rental from Redbox with promo code SEPT22. This is a great opportunity to check out a newly released film for free. 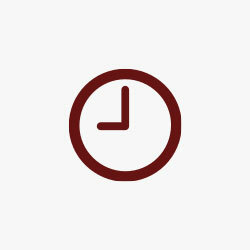 Find the nearest your nearest Redbox location by visiting their find a location page. Unsure of what movie to rent? Check out Amazon’s top movie rental chart. Renting more than 3 billion discs to date, Redbox is America’s destination for movies and video games. With 35,900 locations nationwide, Redbox is the fun, fast, easy way to rent the latest new release movies on DVD or Blu-ray Disc® and the top new release and family video games. 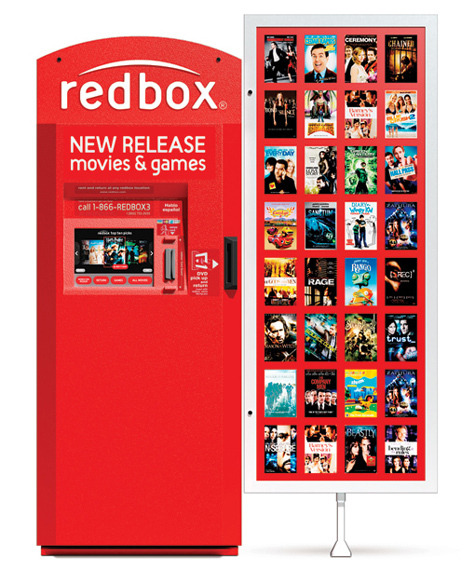 Featuring up to 200 titles and 630 discs, Redbox is a fully automated video rental store contained in 12-square feet of retail space. With more than 68 percent of the U.S. population living within a five-minute drive of a Redbox kiosk, Redbox is where America rents movies and games.